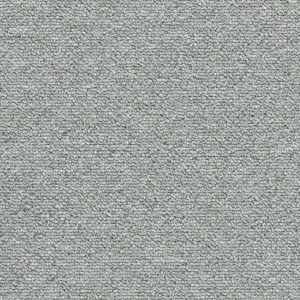 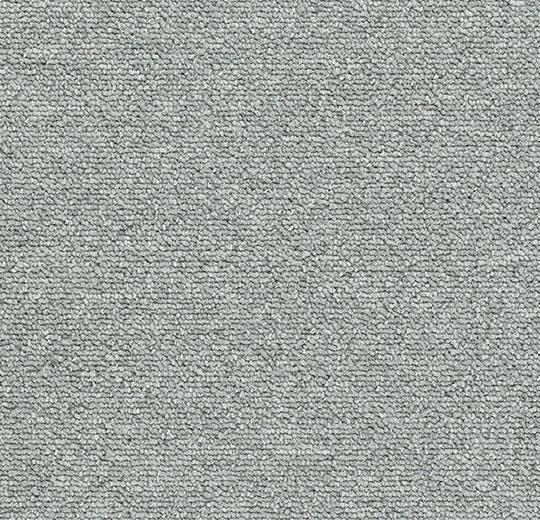 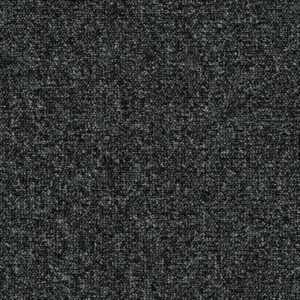 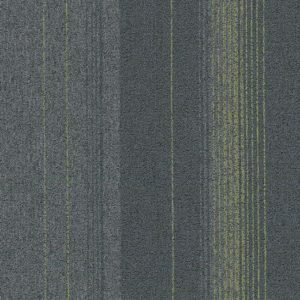 Basic Light Grey is a textured, tufted low loop pile carpet tile. 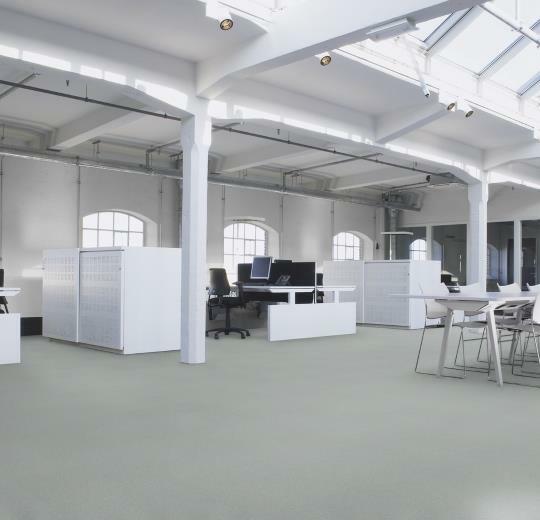 Ideal for all commercial uses but perfect in homes and offices too. 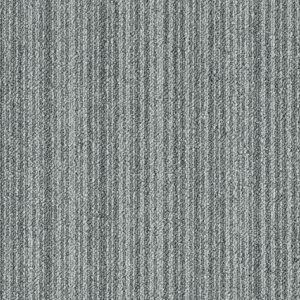 The Basic range can be coordinated with our ‘Binary’ Range for a striking effect. 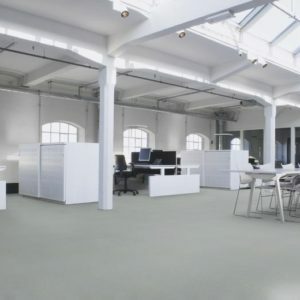 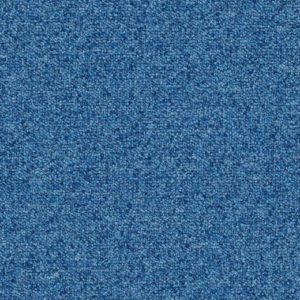 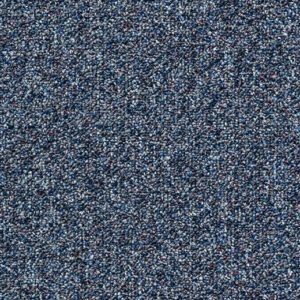 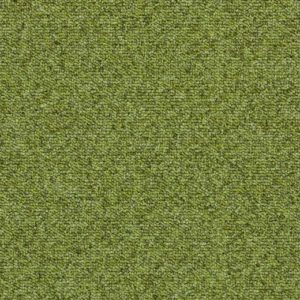 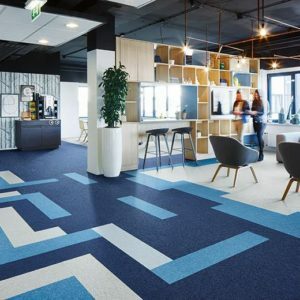 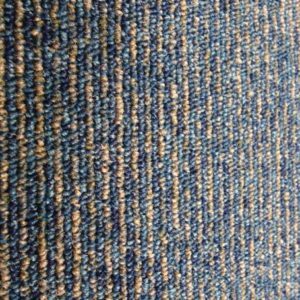 Manufactured from 100% polyamide which makes these extremely hardwearing and durable carpet tiles.